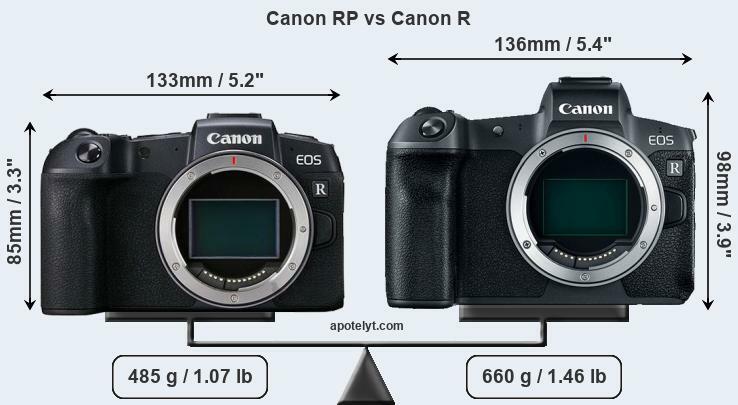 Full frame mirrorless bodies that are below and above the $1299 Canon EOS RP. Canon also announced the development of 6 new RF lenses. With more lenses like these signals Canon’s intent to devote all R&D money solely for RF mount Camera bodies, camera lenses and camera accessories. If no new EF DSLR camera bodies and lenses are announced within the next 17 months then do not expect any EF mount hardware release beyond that time period. Well that isn't all of the FF mirrorless bodies above or below, but probably all within a dollar range. I wouldn't put the a7 in the list and you forgot the a7iii. Canon I think is going to put more and more in to the non-EF line since it is pretty full anyway. Same with Nikon and this new line. There is the Nikon Z7. And just released Lumix S1 and S1R.